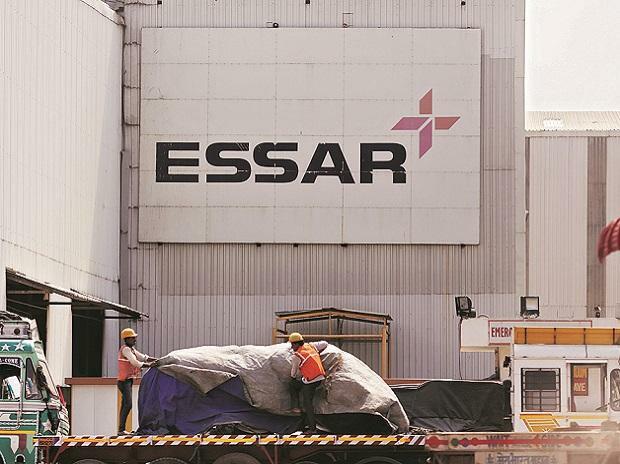 The bankers to Essar Steel India Limited will not be able to receive ArcelorMittal’s payment for the company by March 31 despite a meeting of Committee of Creditors (CoC) currently underway, the counsel for the lenders told the National Company Law Appellate Tribunal (NCLAT) on Wednesday. A meeting of the Essar Steel CoC is currently ongoing to consider redistribution of funds from ArcelorMittal’s Rs 42,000 crore plan and more payment to Standard Chartered Bank. The decision would be arrived at only by Friday, the counsel told NCLAT. Even after the decision, it could take another week for the payment to be cleared to the lenders, the counsel said. The NCLAT said it would wait for the outcome of the meeting and adjourned the next hearing in the case to April 9. During the last hearing on March 21, it had also asked the asked the resolution professional of Essar Steel India to call a fresh meeting of the committee of creditors (CoC) of the company to consider the redistribution of funds from ArcelorMittal’s Rs 42,000-crore resolution plan. The appellate tribunal was also hearing an appeal moved by Standard Chartered Bank (StanChart), which has alleged that the CoC treated the bank’s claim in a discriminatory manner by giving it only 1.7 per cent of its total admitted dues from Essar Steel, while other financial creditors had got over 85 per cent of their dues. StanChart had also sought to stop the distribution of funds. Though the NCLAT has asked Essar Steel CoC to consider redistribution of funds, it has not yet stayed the implementation of the resolution plan, the CoC and resolution professional of Essar Steel will have to call a meeting on the issue and convey its decision to the NCLAT. On the last date of hearing, the NCLAT had also sought to know from the Insolvency and Bankruptcy Board of India (IBBI) the average distribution of funds between operational and financial creditors of various companies that had successfully undergone Corporate Insolvency Resolution Process (CIRP). In its reply on Wednesday, the counsel for IBBI said that of the 88 companies that have successfully undergone CIRP, financial creditors have received about 48.24 per cent while the operational creditors have received nearly 48.41% of their admitted claims. It is the commercial freedom of the committee of creditors to decide who gets how much as the IBBI has not say in it, the counsel appearing for the insolvency board told the NCLAT.